It plans to have 320 homes with a community pool, playground, and other amenities. Homes will feature brick paver walks and patios, natural gas, and oversized homesites. Click here to go to their website for more information and photos. If you don't see any results above, it means there aren't any homes currently active on the market in Hunters Run. 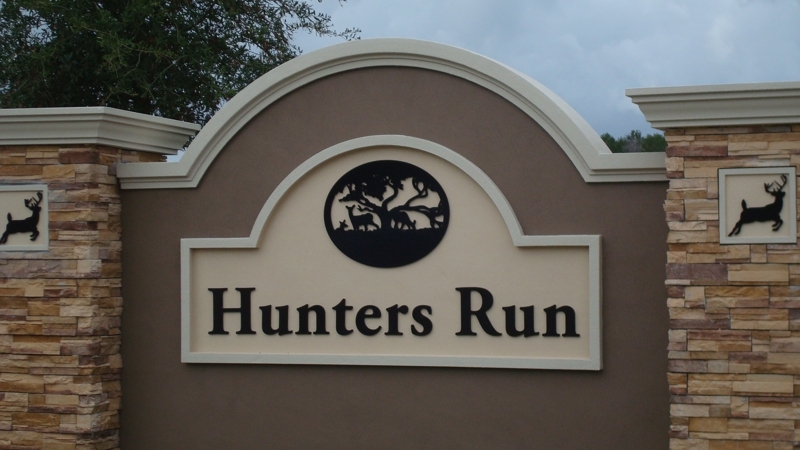 If you currently live in Hunters Run and are interested in selling, we would love to help you.